Available with, aromatherpy, chromatherapy & hydrotherapy. We use an Aluminum Door System to ensure a tight reliable seal that is guaranteed for life. An automatic safety lock is featured on all outward swinging doors. We use only the best quality materials and construction methods. Our tubs are made of Acrylic, reinforced with fiberglass, built on a stainless steel frame. Our High Flow Tap is designed to produce a flow rate of 14gpm. This allows you Walk-In-Tub to fill up quickly, and the 2" Quick Drain allows the tub to drain just as fast. 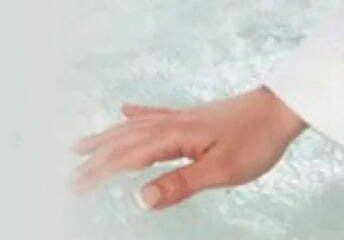 Safe Bathing Canada Inc is a pioneer in the Walk- In Safety Bathtub industry. We partnered with a canadian company who manufactures and assembles premium Walk In Tubs since 1992. We offer a wide variety of quality products that fit any application from economy to luxury, personal to commercial. We continue to be the industry leaders by never settling for good enough. We are always looking for ways to make bathing safer, and more enjoyable. Enjoy the accessibility and independence of bathing safely while staying in the comfort of your own home. You can now own a Safe walk-in bathtub for as little as $5 a day! Experience gentle, therapeutic warmth at the press of a button with the heated system. 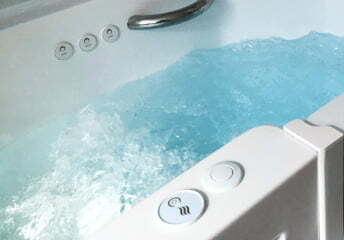 The soothing heat keeps you warm throughout your bath and relaxes aching muscles. The system has variable power settings, a soft relaxing massage, smooth tension releasing massage, or more invigorating massage to fit everyone's preference. Scents for the pleasure of your sense. The role of aromatherapy is to stimulate and reinforce our bodies' natural defenses by inducing a state of relaxation and general well-being. 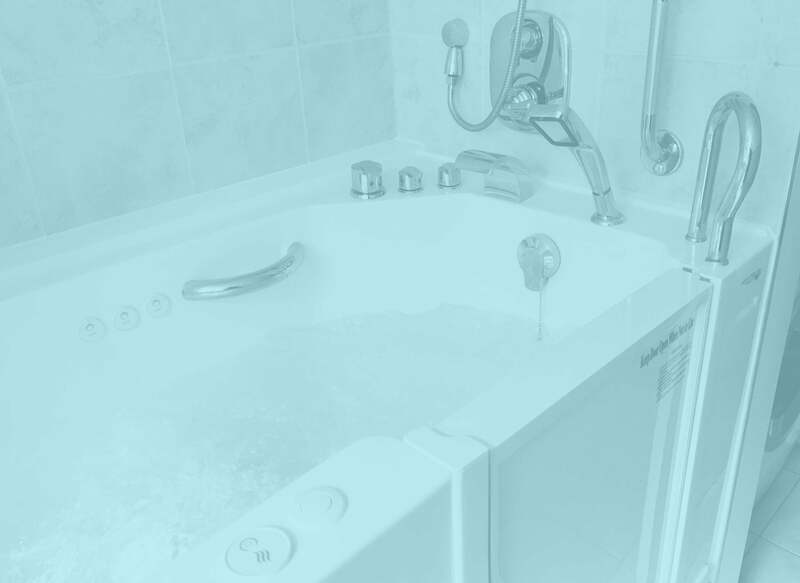 If you have difficulties getting in & out of your tub, it's time to call us to find out how we can help you. Our Walk In tub is now installed. The job was done by Safe Bathing Canada. I finally feel comfortable knowing i can bath safe without any worry. Recently, I purchased one of your Walk-In Tub and want to say how pleased I am with it. Since falls are the very worst of seniors’ fears, my family and I were concerned. They have all visited me, saw the video, and encouraged me to purchase your tub. I love my grandkids, owning a Walk In Tub has help me gain the independence i need to spend every precious second with them.